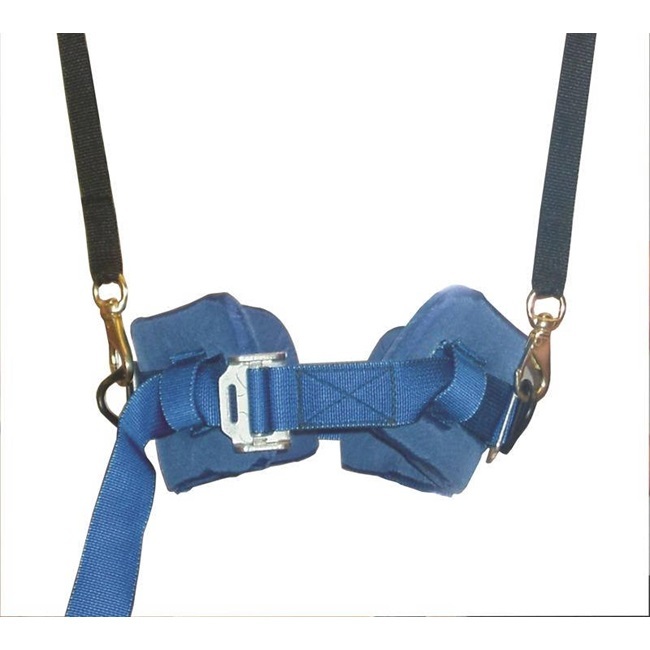 Uses the TB-00900 Tumbling Practice Belt in conjunction with a rope and pulley system. 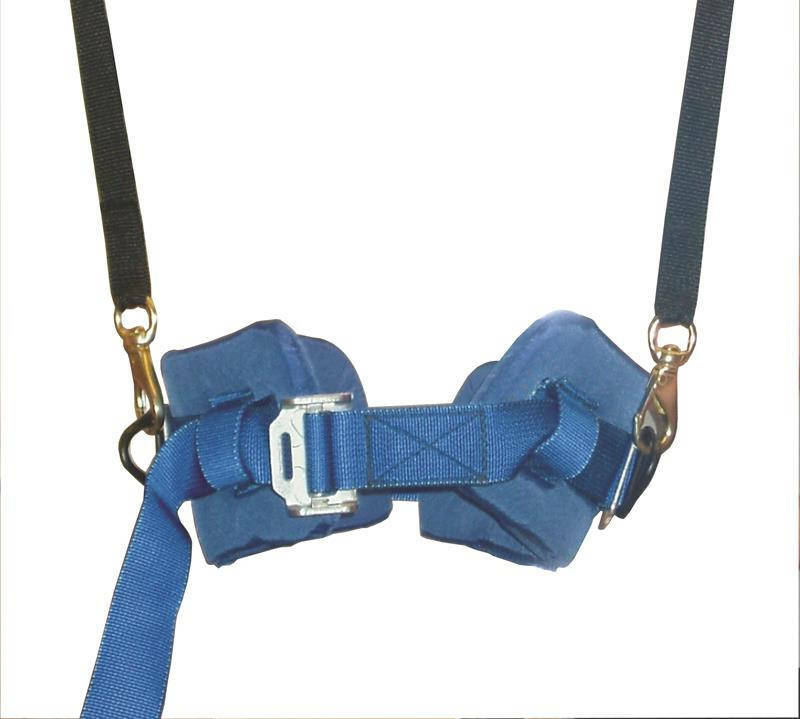 Comes complete with belt, ropes, pulleys, and beam clamps. When ordering, include the following measurements in checkout instructions: size and type of ceiling beam, distance between ceiling beam clamps, distance from floor to ceiling beam. Signed specification sheet required prior to manufacture.